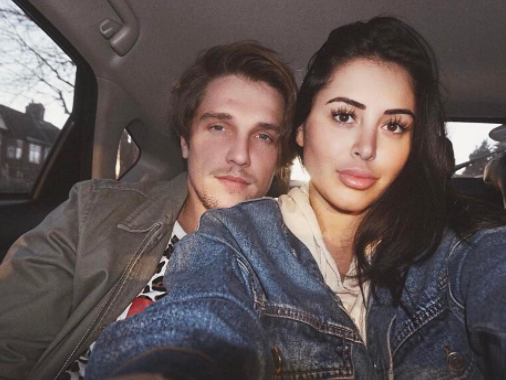 In the eight months that they were together, Marnie Simpson and Lewis Bloor had enough public scuffles and dramas to fill a relationship ten times as long. From infidelities, to screaming matches at the airport, the reality TV stars had quite the fiery fling, before calling it quits in February 2017. However, according to some pre-released passages from Marnie’s upcoming book, their time together included a dark side that was kept more private – as she makes the shock claim that Lewis sent her ‘awful messages’ and wanted to ‘kick her head around’. More: Look away, Marnie Simpson – did Lewis Bloor and MIC’s Olivia Bentley just confirm their romance? In extracts from her first autobiography, Stripped Bare, 25-year-old Geordie Shore star Marnie opens up about her relationship with former TOWIE star Lewis. After initially getting together in the Summer 2016 series of Celebrity Big Brother, their romance continued until earlier this year, when it was discovered that Lewis cheated on Marnie – during a Valentine’s Day trip. 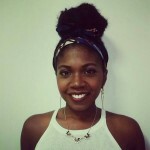 ‘…he sent me the most awful messages I’ve ever received in my life. He said he prayed I was dead… he even called me a webbed-foot, big-nosed Geordie c**t! As of yet, Lewis has not responded to his ex-girlfriend’s claims, and declined to comment when approached by a newspaper. Here’s hoping they manage to move on happily, and separately – for good, this time.